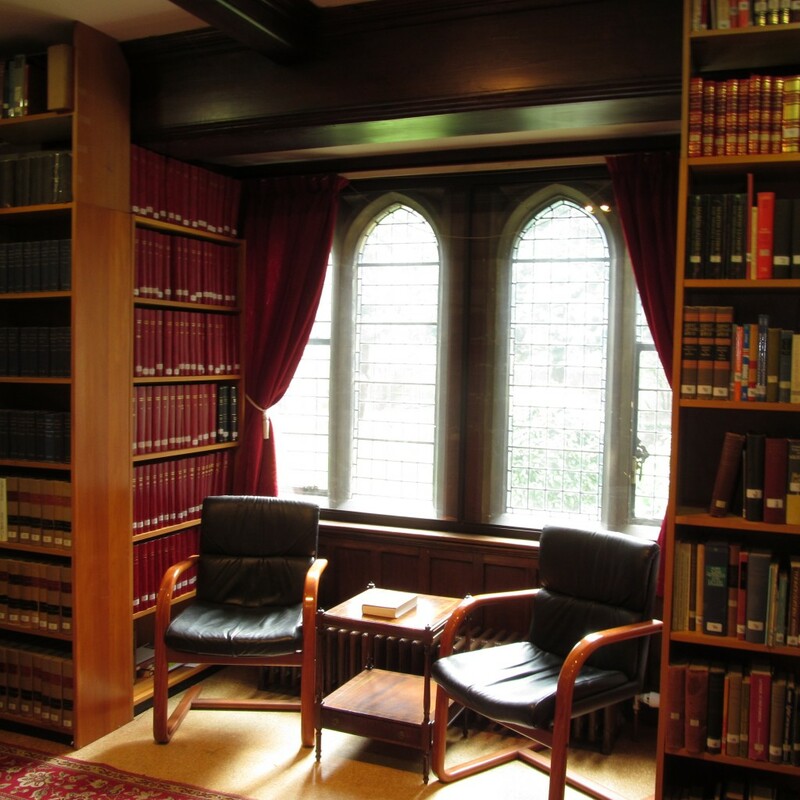 The library of Westfield House concentrates its acquisitions on English language works and periodicals on Luther, Lutheranism, and the Reformation as well as catering more generally to the needs of its Liberal Arts & Sciences and Theology students. The collection is open to all members of the Cambridge Theological Federation. Westfield House’s stock of 12,000 monographs and 154 periodical titles (39 current) contribute to the wider holdings of the Federation, which consists of the collections of its eleven member institutions. The ecumenical nature of these collections provides a wealth of resources for staff, students, researchers and sabbatical visitors. As well as having access to these libraries, Federation staff, students and sabbatical visitors have access to many renowned libraries in Cambridge. 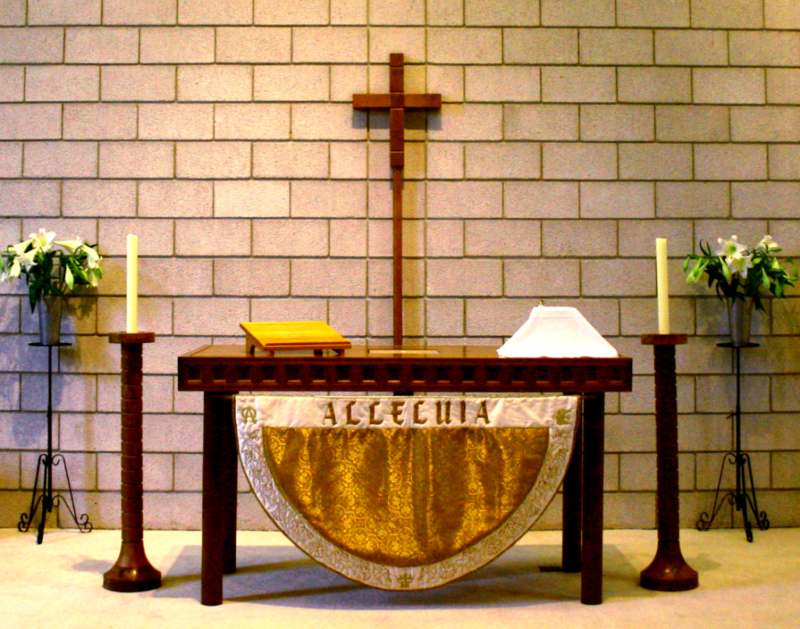 Westfield House’s campus chapel, the Chapel of St. Titus, is at the heart of the community life of the House. During term time, a regular pattern of the Lutheran Offices of Matins (Morning Prayer) and Vespers (Evening Prayer) and occasional Eucharistic services are observed. We believe that all members of our community benefit spiritually and intellectually from their participation in the chapel life of the House, and that such fellowship and association is essential to creating the close-knit and affirming community that is Westfield House. The chapel itself is a simple, reverential space which is always open to students seeking quiet and solace. It is used occasionally as a venue for larger events and concerts. On Sunday mornings it is home to a local Cambridge Lutheran congregation, Resurrection Lutheran Church. Federation Worship also takes place on a fortnightly basis on Tuesdays at 5.30 pm in different venue. Details are provided on the Westfield House chapel schedule as well as on the Federation website.